The New York City Department of Small Business Services is launching a Nurse residency program that provides increased on-the-job training and mentorship in an effort to reduce the turnover rate in some of the city’s busiest hospitals. Hospitals have not had the capacity or resources to launch residency programs on their own so they struggled to retain newly-graduated Nurses. Losing one Nurse can cost up to $100,000. According to the Wall Street Journal, the Department of Small Business Services is providing more than $300,000 to support the program. 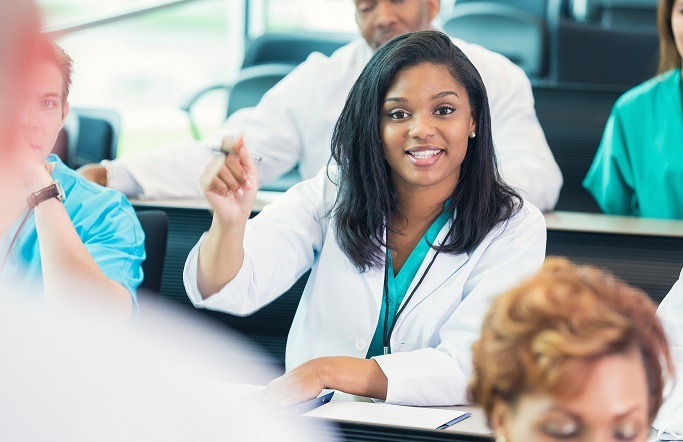 The program will provide newly-hired, first-time Nurses with training on topics including ethics, decision making, clinical leadership, and the incorporation of research-based evidence into practice as well as support and mentorship proven to enhance Nurse satisfaction, performance, and retention.